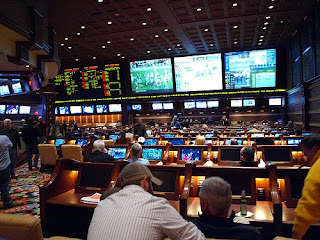 Horseplayers Association of North America: Reprise: What Do Poker Players And Sports Bettors Think of Horse Racing? Reprise: What Do Poker Players And Sports Bettors Think of Horse Racing? Knowing what other skill-game customers think about us, might allow us to fix some of our sports problems. Below they tell you what they think about betting horse racing - unedited, and in their own words. **** NOTE **** We have seen this HANA Blog article referenced of late, and thought it would be a good idea to run it again, for those who had not originally seen it. It was eye-opening to many. At various conferences, or in trade papers there is always a discussion about the loss of horse bettors. There are many reasons given by those in the know: lotteries competition, other forms of gambling are more fun, offshore wagering pirating pools, the form is too complicated and it is a very hard game to learn, 25 minutes between races are too much , the lack of "stars", there are not enough people at the track to get introduced to loving our sport and becoming bettors, and so on. Some of them would seem to have some merit. 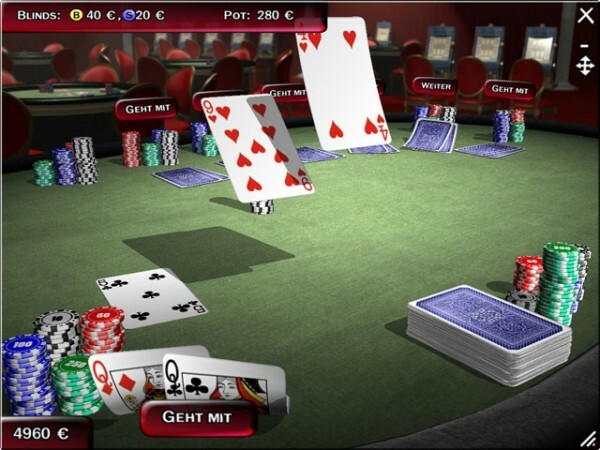 Many of us believe that a gambling game (i.e. racing) which has a tagline "you can beat a race but you can't beat the races" tells a big part of the story. The price of a wager is too high, and once people found choice, or were not forced to bet racing when it no longer was a monopoly, they left for other games they had a shot to make money on. The numbers bear this out. In 2012, the gambling market (not the underground one) is said to grow to approximately $450B (Canadian Gaming Magazine). Online wagering, as the internet moves the price of a bet lower, is a big part of that growth, with a 42% increase expected in the US between 2008 and 2012. (KPMG pdf). Meanwhile, horse racing wagering has fallen to near $11B in the US. What do the growing skill games (not slots or lotteries) like hold 'em poker and sports betting have on us? Are they easy, fast and more in tune with today's society? Is it because of pocket cams, or pretty people dealing cards? Is it because they are cool, on TV, and they give some good perks like free drinks when you play them? Is it because of all the things we read about them in our racing trade press? We clearly have many problems in racing, but to deny that the price of our product is a big one of those problems, is denying reality. Note: Comments lie on original post here.